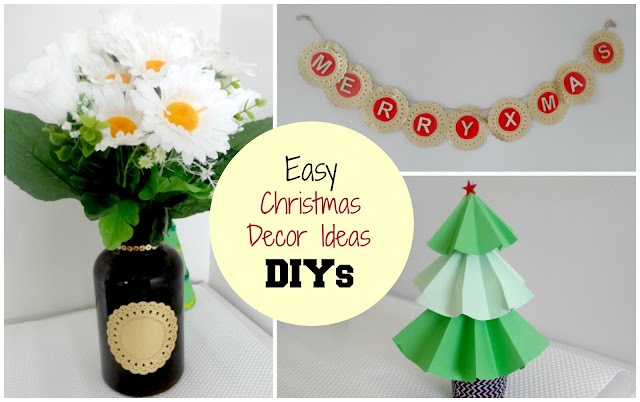 Today I bring 3 easy Christmas appropriate home decor ideas for you so that you can beautify your home without spending a fortune. All the materials used in the tutorial is available at Kmart for a very inexpensive price. Be creative, use your imagination and try these ideas this X-mas.I hope you all like it.Comment below to let me know how did you find it.